enlightening documentary series telling the story of the Italian immigrants who came to America continues Sundays at 8pm from 5 January 2014. The second programme, Becoming Americans, picks up the story from the second decade of the 20th century as over 4 million Italians made their way to America to start new lives. 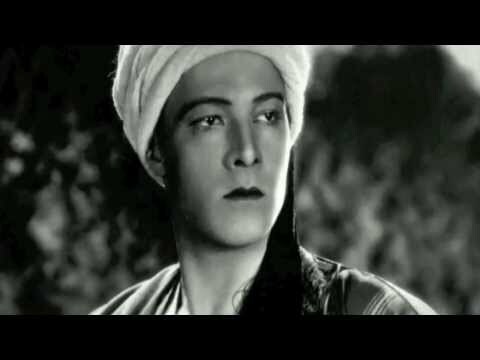 Rudolph Valentino, who arrived in America in 1913 at the age of 18, overcame prejudice and discrimination to become one of the biggest stars of the silent screen. The new generation of immigrants included Leonard Covello, who gave up his old world ways and adopted American mores. The founder and first principal of the Benjamin Franklin High School in New York, Covello was a pioneer in the field of multicultural education. Union leader Arturo Giovannitti organised the largest labour strike of 1912, pushing for better working conditions and decent wages in the textile mills of Lawrence, Massachusetts. Discrimination against the Italian community was still rife, however, as exemplified in the case of Nicola Sacco and Bartolomeo Vanzetti, two Italian-born anarchists executed for murder in 1927 on highly questionable evidence. The stereotypical image of the Italian connection to organised crime was reinforced as the Prohibition era bred a new type of gangster.